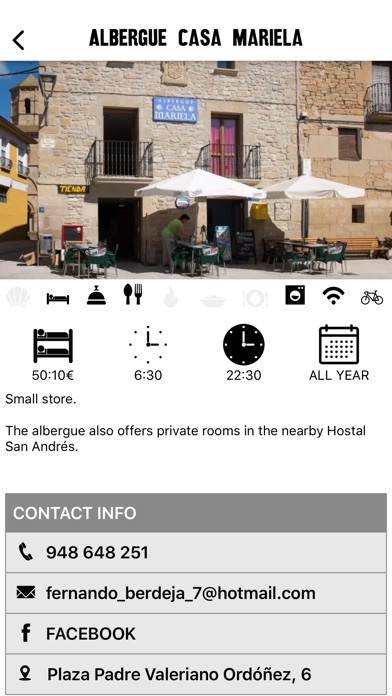 I walked part of the Camino in June 2018 and found this app incredibly helpful overall! Unlike many other pilgrims, I did not have to stop and unpack a bulky guidebook every time I wanted to check distances or find the closest bar. All I had to do was pull out my phone and voila! 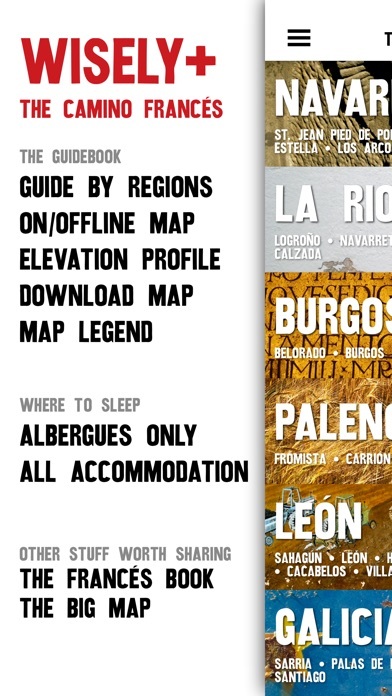 Overall, I found the descriptions of albergues/towns and the route of the camino itself very accurate. 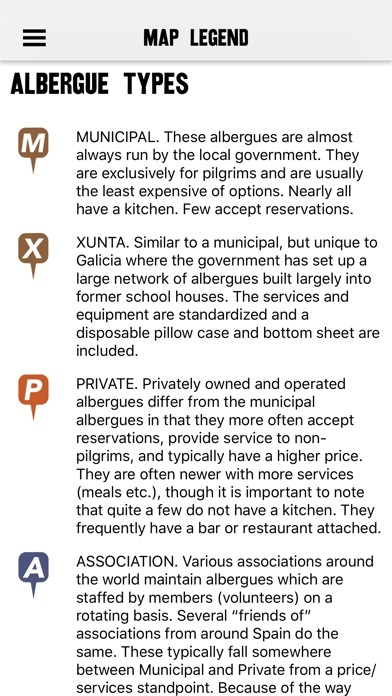 Some of the prices of the albergues were slightly different but otherwise everything was great and I did not have any surprises. 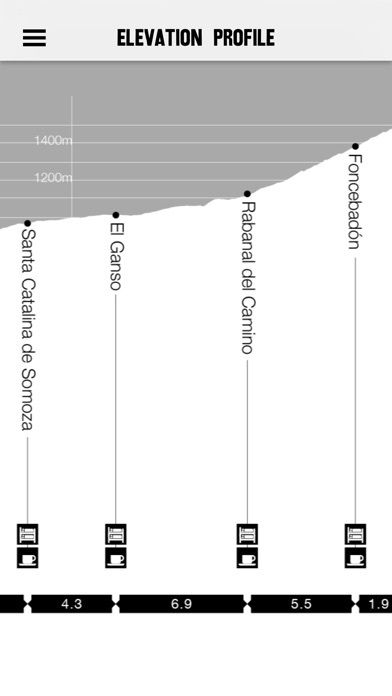 I also found the elevation profile very helpful for quickly visualizing distance between pueblos and the amenities offered. The online map was also very useful. For some reason, my phone tracks my GPS location accurately even on airplane mode without wifi so I was always able to know exactly where I was on the map. The map itself was very accurate. The only small annoying thing was that every time you open it, it resets to the standard starting place. 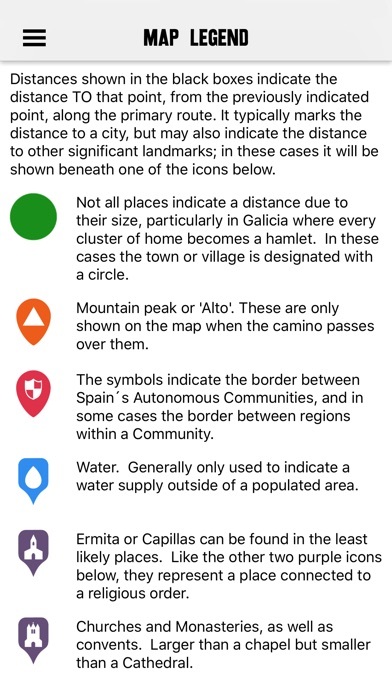 Overall, I would recommend this app to anyone looking to get accurate maps and information about albergues and pueblos along the way. I found it to be a very good, and often more up-to-date alternative to carrying around a heavy guidebook. 10/10 :) - autor:iheartspace - title:exactly what I needed! Crashes upon open frequently, but just click it 3 or 4 times and it works, so maybe 2 stars would be more appropriate. Not optimized for iPhone X screen size. 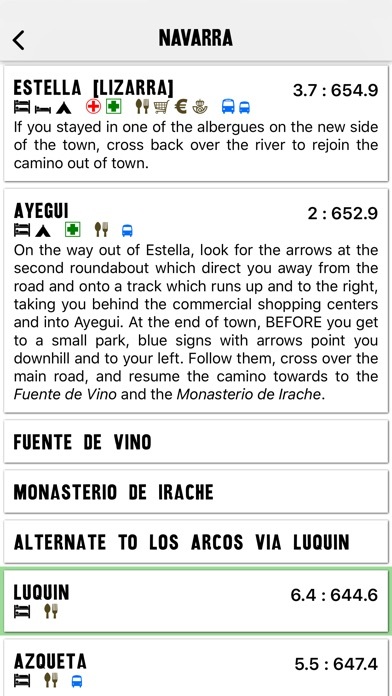 Used it for partial Camino from SJPDP to Fromista in 2017. Like the elevation profile. 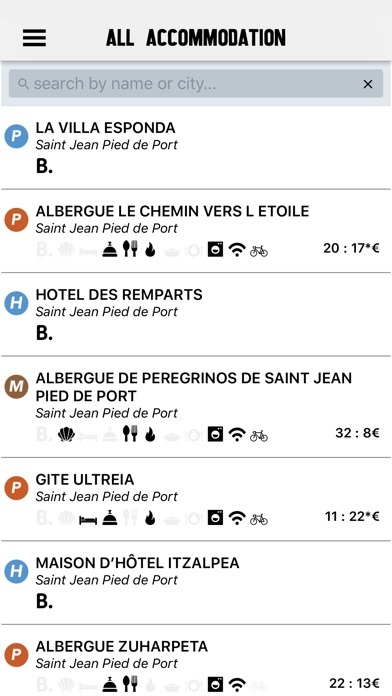 Albuergue guide a bit basic but complete, a narrative review might be nice or more user comments would be nice. Comments are recent only. 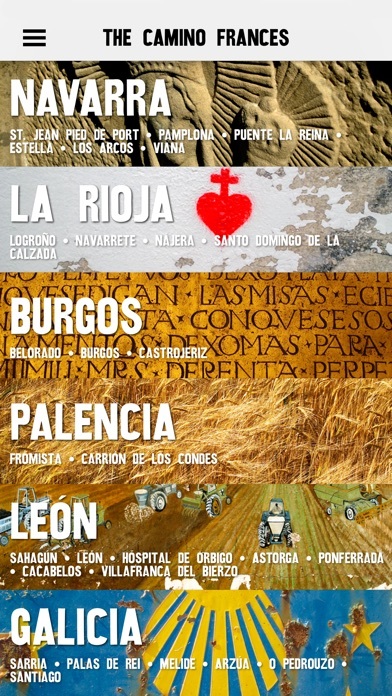 Decent narrative for route but a bit difficult to access, you tap The Provinces, the you find your area. Took a bit to discover that. No offline map, so I downloaded competitor app thar has gps and oggline map. No customizable schedule/route. - autor:30i - title:Just okay. 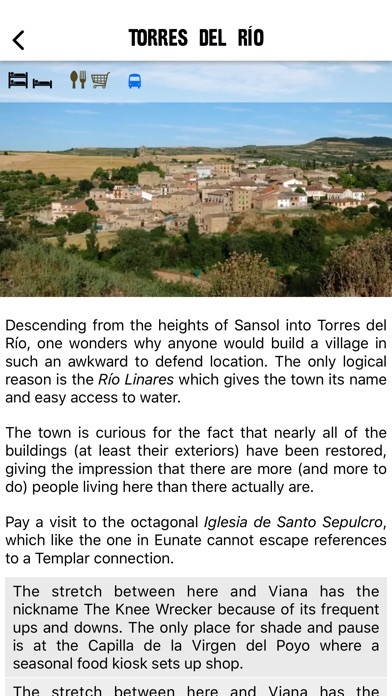 Well it’s a good thing I follow groups related to camino so I can get more current updated information. Relying on an app that isn’t updated to plan and navigate isn’t all that wise, IMO. - autor:Azure0114 - title:No new update?